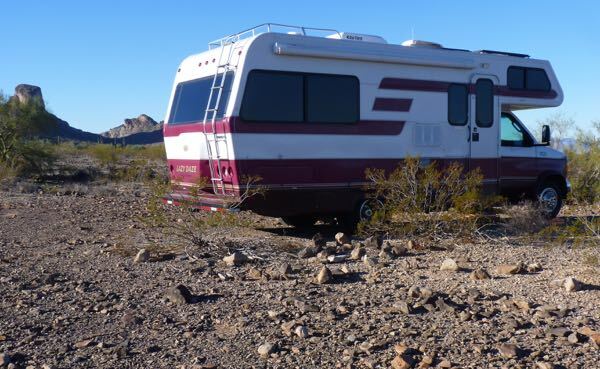 A short two night stop was made boondocking near the town of Tonopah. 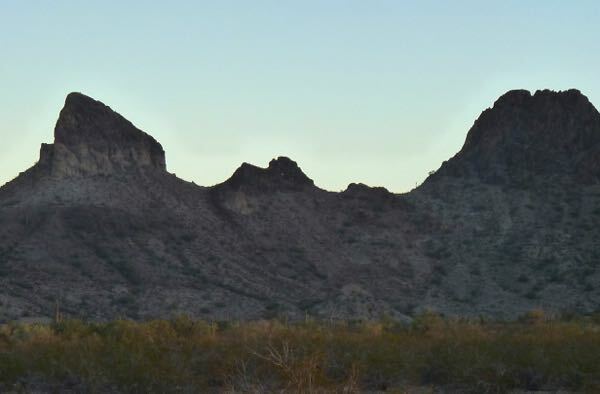 A local landmark called Saddle Mountain is surrounded by BLM land that allows dispersed camping. There are four side roads off the paved highway leading to campsites. However, I didn’t want to explore in order to find the best location. The site I chose was plenty good enough for a short stay. Or is it saddle #2? The rocky one lane track was not suitable to go very far with Tardis. So, I found a spot just a little way in. I was satisfied with it being fairly level and having a good view of the mountain. Looking at the shape of the mountain, I wondered which part inspired the name. There were at least three crevices that reminded me of a saddle. A bonus was the 5 bars of Verizon 4G LTE internet. I envy you and your travels and thank you for sharing your trips with us. Enjoy! Now that is an interesting observation; considering that your blog was one of those that inspired me to make this journey. I hope you are able to go exploring more often. I happen to have US Map open right next to my chair, so I could refresh my memory of the location of Tonopah! It’s a little south of the part of Nevada that I usually travel in. Two of my “hope to see” spots are Great Basin NP and Thomas Canyon in the Ruby Mountains. Your photos remind me how beautiful Nevada can be. Great Basin National Park in Nevada is a place I plan to visit some day. You are probably thinking of Tonopah that is west of there. 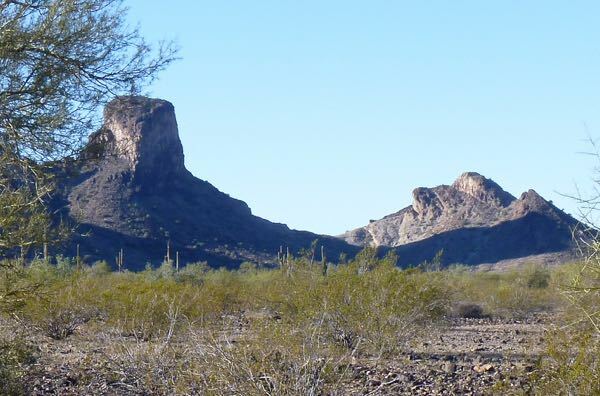 However, Saddle Mountain is near a town with the same name a little west of Phoenix Arizona. 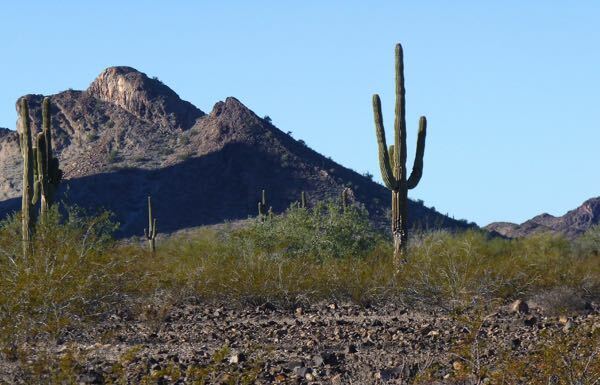 Are you heading to Quartzsite? Lots of folks here already, with more coming every day. I spent a week camping with the RTR group on the east side of Q. Going to Parker and Lake Havasu for a few days. And then, will return to Q in order to meet up with some other friends and to see the LD group. See you then Jeanne.